We discuss CM Punk’s ongoing defamation trial just days ahead of his fight on Saturday at UFC 225. 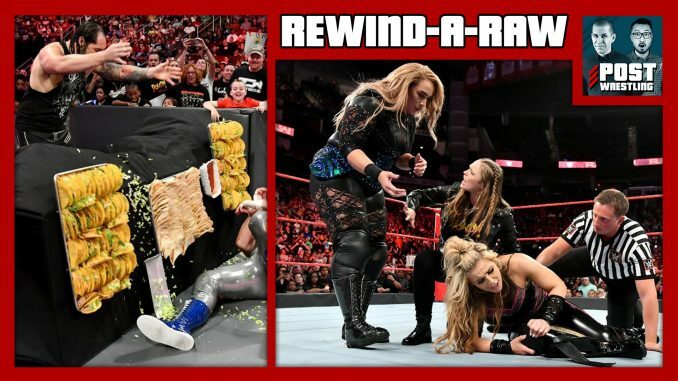 Plus, your Café feedback to WWE Raw from the POST Wrestling Forum..
John reviews the finals of NJPW Best of the Super Juniors 25 tournament featuring Hiromu Takahashi vs. Taiji Ishimori, plus a final appearance from Chris Jericho ahead of his match against Tetsuya Naito at Dominion. Wai reviews Total Bellas Season 3 Episode 3 featuring the fallout of Nikki Bella and John Cena’s big break-up. The RAR Overrun is available for all POST Wrestling Café patrons.